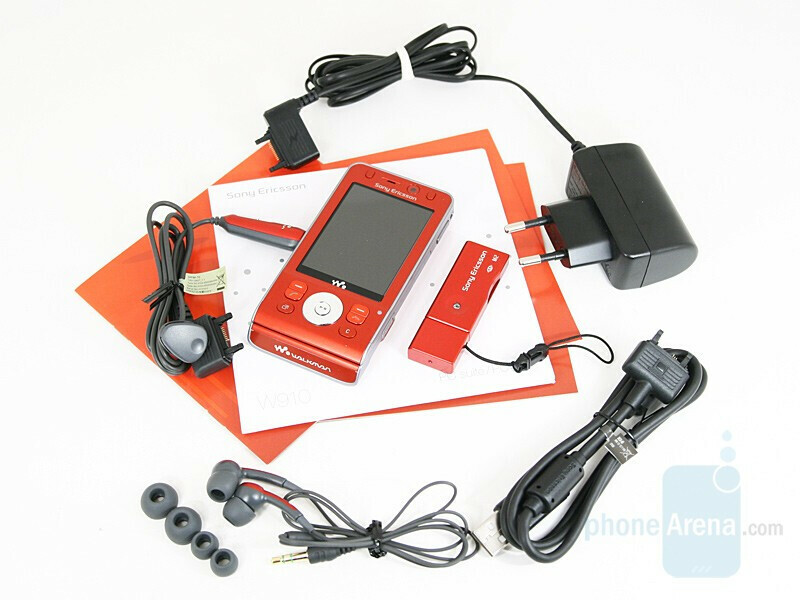 A few months ago we concisely introduced our readers to the prototype of the new Sony Ericsson Walkman – W910. We already have the final version at our disposal, so we intend to put it to series of tests and assess the unit’s performance in real conditions. This slider is a representative of the company’s high series and is characterized by its slim design, terrific color combination, and marked “musicality” . There are certain innovations of interest: the improved Walkman 3.0 interface of the player, as well as the orientation sensor that lies at the base of the ShakeMe and autorotation functions. Packing is eye-catching, indeed, but the kit is not as rich as that of T650, for instance. It is worth noting that instead of an M2 – MSDP transition switch, you will find a USB card reader in the box: if the memory card is inserted in it, there will be a flash-drive at your disposal. Quite convenient, is it not? I like that phone. I hope it wont be to expensive so I can buy it. I love this phone!! Thats why im buying it. hopefully i'll have it by thursday! Gah! It looks really complicated! >.< Oh well! im smart with technology! I'll figure it out! !